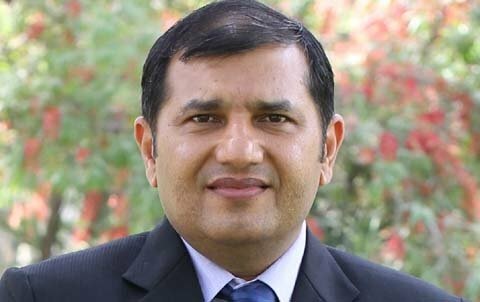 Oriflame has announced the appointment of Naveen Anand as new Senior Director, Regional Marketing, South Asia, luring the executive away from his role as Global Marketing Director of Core Nutrition for Amway. Drawing on his 20-year stint at Amway, in his new role for direct sales giant Oriflame, Anand will be responsible for marketing initiatives and strategy in India and other Asian countries. During his time at Amway, Anand is said to have pioneered growth for the company’s nutrition and prestige beauty business, putting the company at the top of the market, while also taking responsibility for mass media campaigns for Amway, Artistry, and Attitude, which were said to be hugely successful in the country. Earth Day 2019 and the beauty industry: empty promises or earnest action?